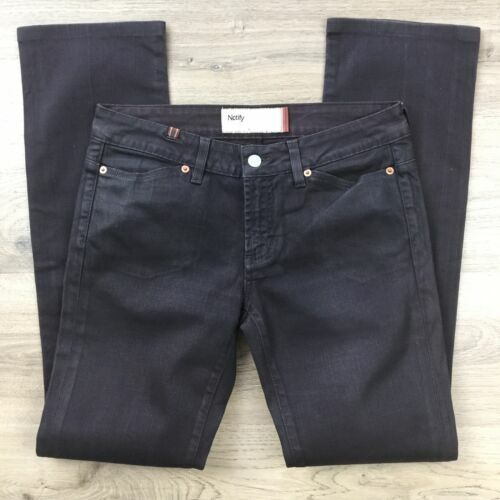 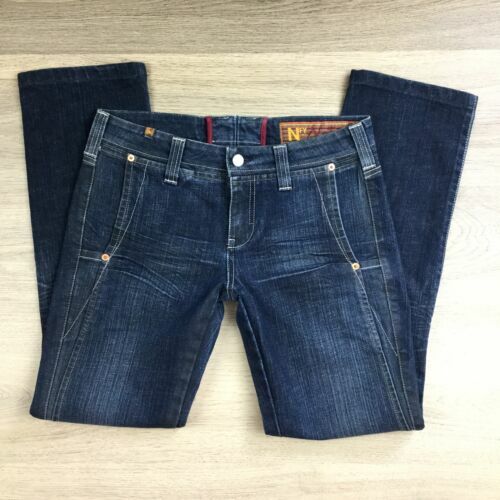 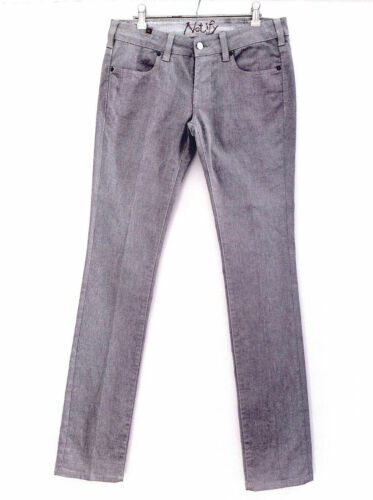 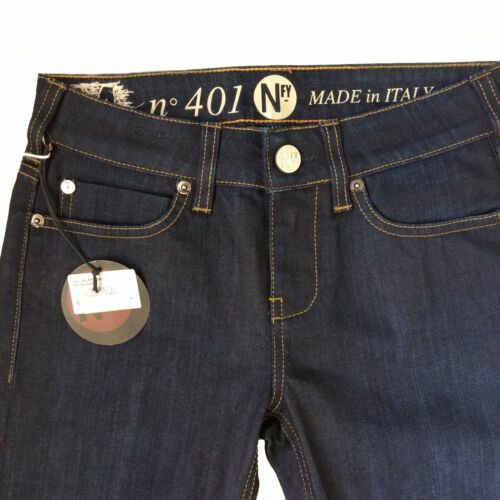 TWO New ITALIAN Designer Notify NFY ; MET Jeans W27 BNWOT! 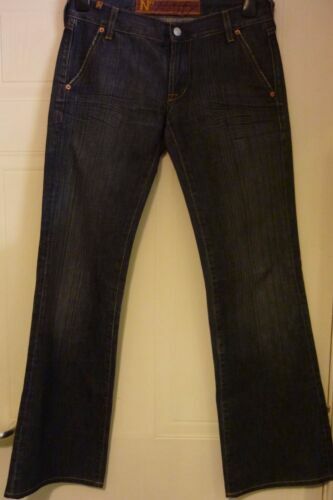 Notify ‘Anemone’ Ladies Soft Stretch Designers Jeans W25 UK Approx 8 L36 Fab! 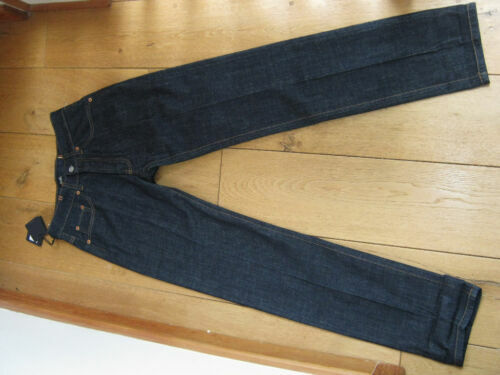 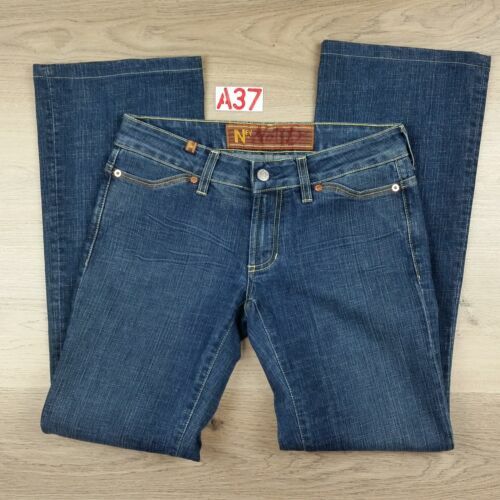 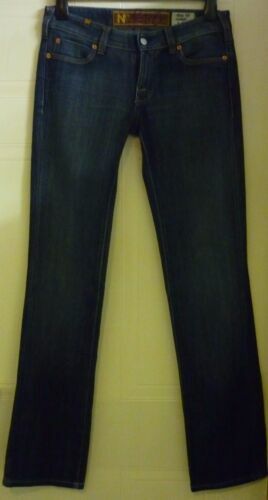 Notify NFY Ladies Jeans 401 Size 25 Dark Rinse Leg 35"
Great Looking Notify 'Hellebora' Ladies Designer Italian Jeans. 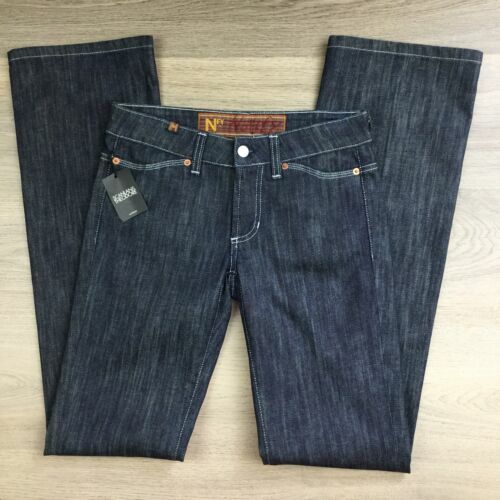 Size W29" L27"